Some things that are completely ordinary in one country may look exotic in the other one. In 2009, the film “Hachi: A Dog’s Tale” was released and the whole world found out about the Akita dog breed that is widespread in Japan. But there are some breeds that it’s difficult to come across even in their homeland. In this article, we would like to tell you about these breeds which include the “universal” dog that can do almost anything, and the cleverest dog that will try to run away despite all your attempts to make it stay. Scroll down to look for yourself at some of these rare dog breeds you didn’t even know existed in the world. The Pungsan is the brave and clever character of many Korean fairytales, who’s managed to conquer the Northern Tiger. This breed was developed for hunting big animals, including the Siberian tiger. The Pungsan is an extremely strong breed that hunts well in the mountains and can sleep in the snow. Although this dog with curly hair may look extremely cute, it’s actually is a sheepdog. Pumi dogs are very good shepherds and it’s better to not keep them at home. They react to the tiniest movements, smells, and sounds, and their distinguishing feature is loud barking. The Sapsali are restless dogs with a great history. 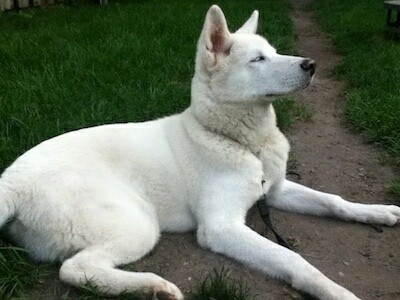 More than 1,000 years ago Koreans mentioned these dogs in their traditional tales and legends. 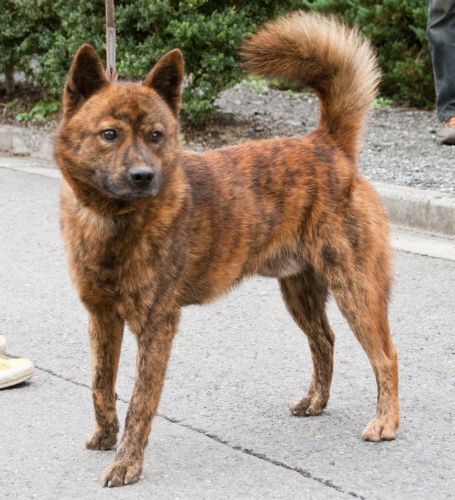 Unfortunately, many dog breeds including the Sapsali almost completely disappeared during the Japanese occupation. Only 8 Sapsali dogs were left in the middle of the 20th century and there’s a debate about whether their descendants are pure-blooded. The distinguishing feature of these dogs is their nose that looks like it has been separated into 2 parts. 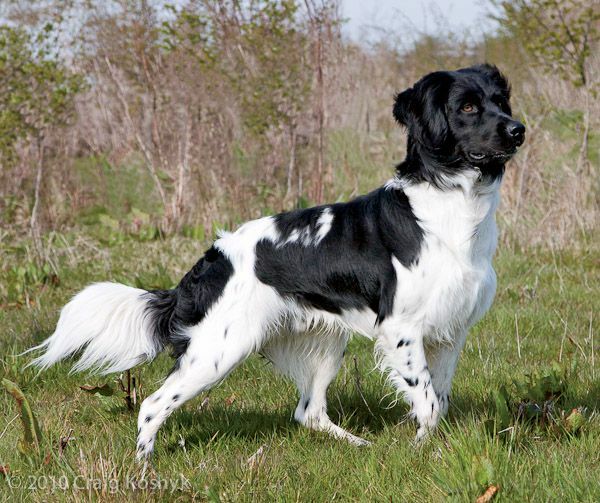 This breed originates in Turkey, but you probably won’t come across one there today. The main advantage of these dogs is their running speed, their endurance, and their great sense of smell. That’s why no one can beat them when it comes to hunting. The Catalburun acknowledges only one master and is loyal to them, but it’s still very friendly to the other members of the family. It’s almost impossible to trigger aggression in these dogs. The Kai was selected for hunting and they attract attention thanks to their tigrine fur. These dogs choose only one master and don’t get attached to the other members of the family. They’re famous for their brave and calm demeanor, ability to swim, and adeptness at climbing trees. In a pack, these dogs can hunt a bear or an antelope. The Kuvasz is a sheepdog from Hungary. After World War II there were only 30 dogs left and nowadays this is a very rare breed. This is an extremely loyal and patient breed.